Bear Path Lodge is owned and operated by John & Janice Pastorius. . Being a small family owned business we offer clean, affordable, comfortable, secluded rustic cabins. There are hiking trails and even the remains of an abandoned moonshine still. 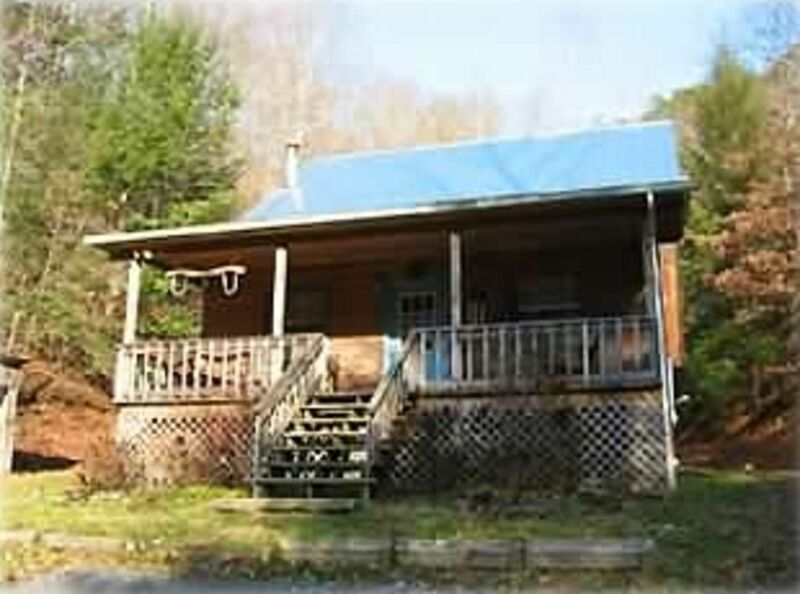 Relax in a Hot Tub or rocking chair and enjoy the mountain views all year long. Bring your church group or your neighbors and enjoy what we have to offer. Vacation in the Smokies for the time of your life! An affordable way to have a wonderful vacation. Enjoy four seasons of beauty in the Smokey Mountains of Tennessee! There's something for everyone to see and do. Make this trip your most memorable trip ever, then come back to enjoy the Smokies again. We now offer weekly specials Monday thru Thursday. Call to see how much you can save on your next family vacation. To view "MORE CABIN PHOTOS" - please click the "More Photos" button below. Our names are John and Janice Pastorius. We moved to Sevierville from Southwestern Pennsylvania in August of 2002 and purchased the Lodge. We own and operate the cabins so we don't charge the "fees" that other rental companies charge. The price we quote is for a group of 6 or less. If you call you won't be talking to a sales representative it will either be Janice or John. Bear Path Lodge is located in the foothills of the Great Smokie Mountains. We are only minutes away from all the major attractions. Pigeon Forge is a 10 minute drive, Gatlinburg is 15 minutes away. We are located off State Route 416 in Richardson Cove so you don't have to deal with all the traffic on the parkway. There are several side roads to get you where you want to be. cabin phone number is 865-429-1779 Cell phone coverage is spotty depending on your carrier. We do not provide wood for the stove. Wood can be purchased at several retailers in the area. 50" Smart TV in Living room. We have changed to a roof antenna. We get much more channels than we did on satellite. Experience the best of the Smokies, enjoy live shows, great restaurants, top golf courses and shop 'til you drop! See the bears and deer at Cades Cove, trout fish a mountain stream, Whatever your, vacation dream, it's here in the Smokies!